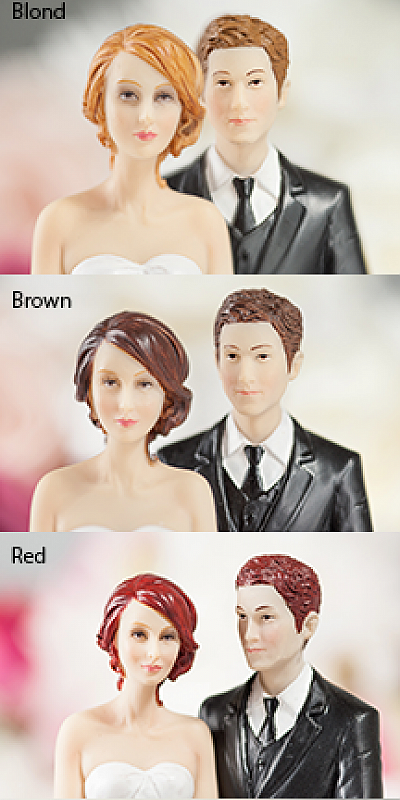 Go BackHome/Shop/Cake Toppers/Birthday Cake Toppers/Sweet 16 Cake Toppers/Crystal Quinceañera Cake Topper – Custom Colors! Crystal Quinceañera Cake Topper – Custom Colors! 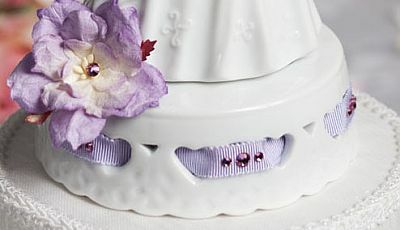 This adorable cake topper features a grossgrain ribbon and a single mulberry paper rose, both accented with Swarovski crystals. 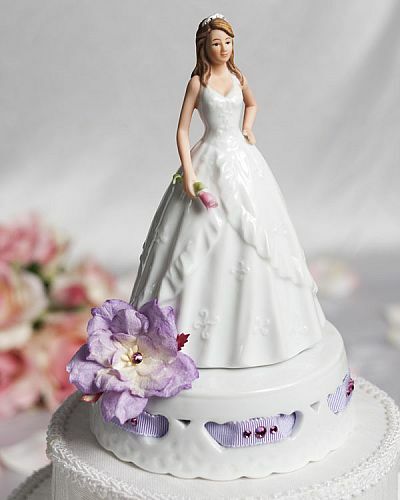 This adorable fine porcelain quinceañera is handpainted and features a glazed finish on her dress. Base made of fine porcelain. 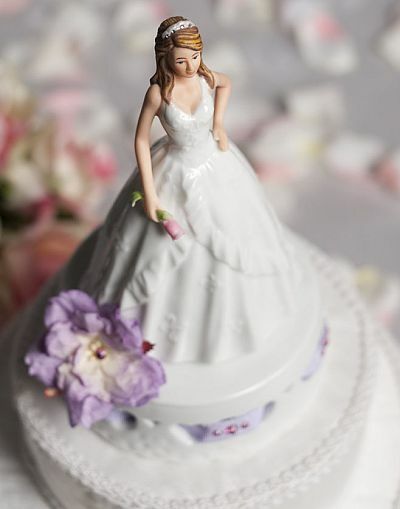 A perfect addition for your guestbook table, or to crown the top of your cake!